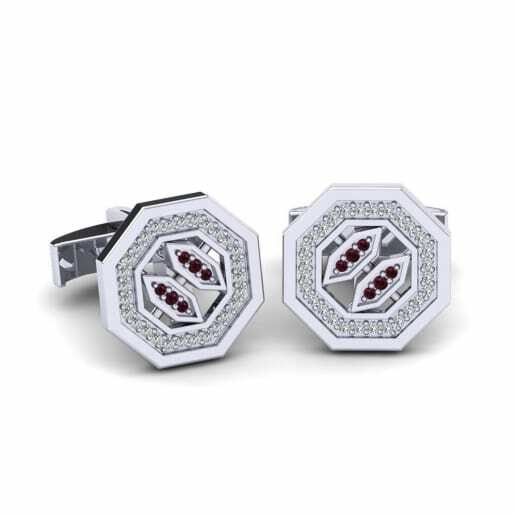 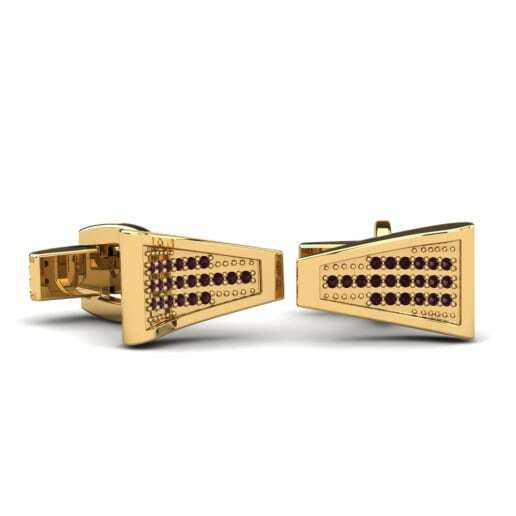 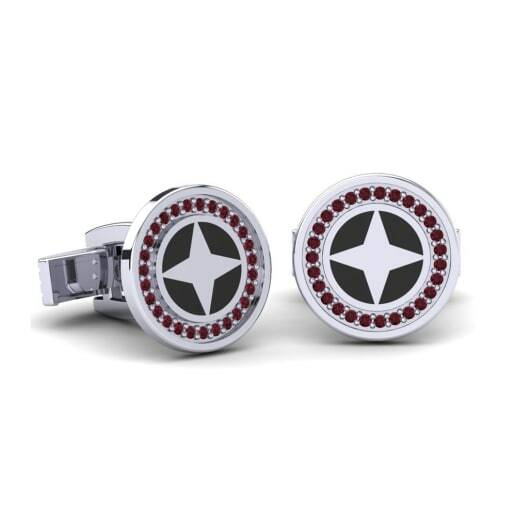 The stylish and fashionable men must wear sophisticated jewellery like garnet cufflinks by GLAMIRA. 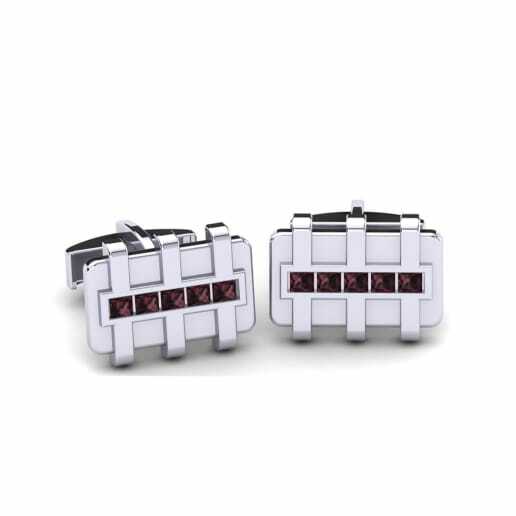 The unbelievably deep and passionate colour of garnet is absolutely elegant emphasizing only the best sides of your personality and character. 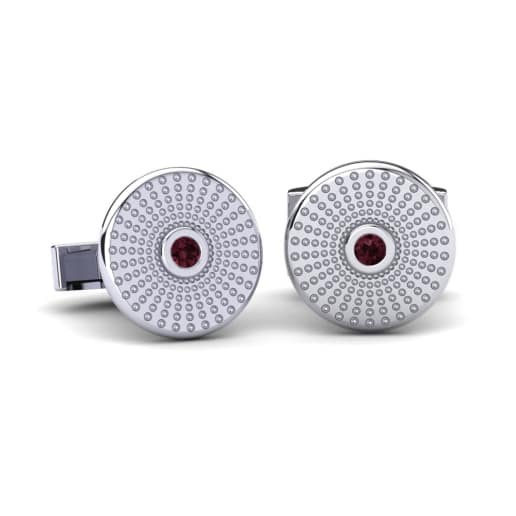 Self-consciousness, bravery and forward thinking must be pointed out with suitable outfit and of course a pair of elegant cufflinks. 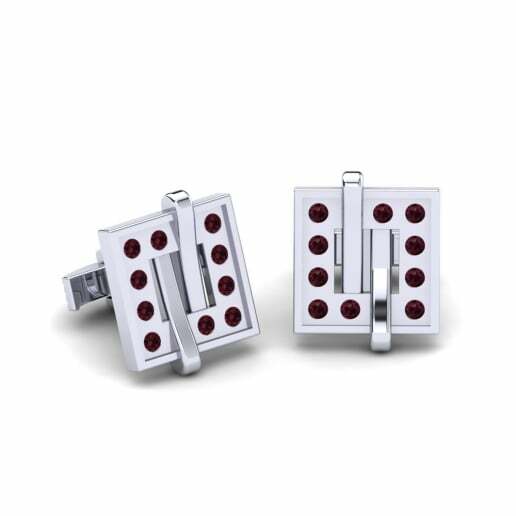 At GLAMIRA online store you can easily find a pair of cufflinks which will definitely fit you and your individuality.